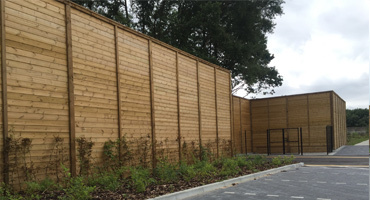 If you are a School, College or University then we offer a complete range of fencing for schools in Kent as well as posts, gates and access control for any educational establishment. 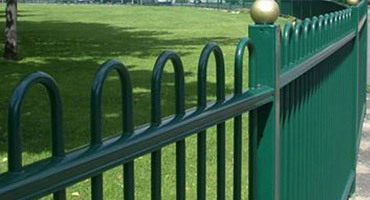 If you’re unsure of which fencing or gate your school requires then please feel free to contact us and we’ll be glad to help. All of our fencing operatives are DBS checked for security and hold CSCS cards to ensure we provide only professional installers to schools. 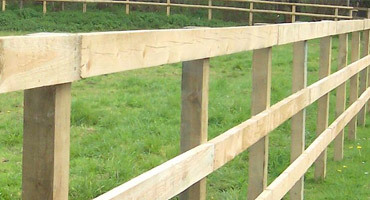 We are not tied to a particular fencing manufacturer which allows us to browse our approved suppliers to offer the best value and quality. 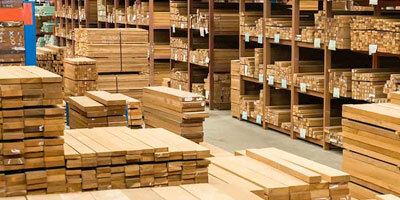 We stock large quanitites of timber, panels and gates at our 2-acre site in Bethersden ensuring reduced lead times and a quicker turnaround. Head teachers and governing bodies are only too aware of their responsibility in ensuring the safety of students whilst in their care during school operating hours. 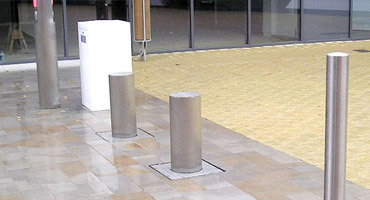 This includes keeping them protected from unwanted intruders and keeping them away from dangers within the school grounds such as parking and access roads, recycling areas and other service areas where goods are delivered. When providing fencing for schools in Kent we generally follow a simple system which we’ve outlined below. 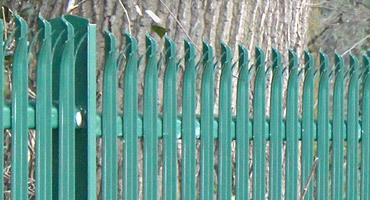 Four Seasons Fencing insist on carrying out site surveys on all school fencing projects prior to preparing any quotations. During the survey we will advise on any recommendations we feel may help to increase security whilst bearing mind the cost factors. 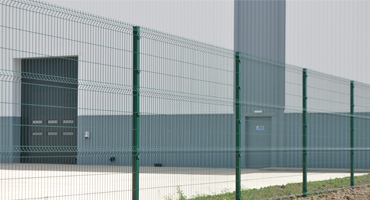 At Four Seasons Fencing have no allegiance to a particular manufacturer or supplier, which means we are able to offer a variety of fencing, gates and post options which will provide similar or increased security whilst saving you money. We will then produce a clear and professional quotation which will include product specifications, scope of works, guarantees and general terms to include start and completion dates along with payment terms. 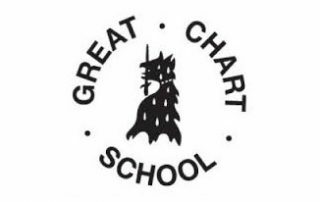 Upon our initial site survey, if required we are happy to attend the site again to carry out a more detailed survey, checking for any underground services and discuss in-detail the scope of works with the schools representative. 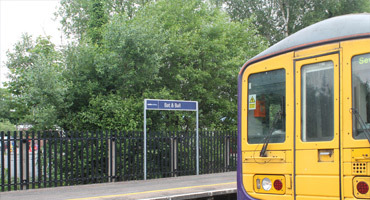 Following this we will produce a detailed and bespoke set of RAMS (Risk Assessment and Method Statement) to ensure the upmost safety whilst installing your project and send a copy of this assessment to the client. 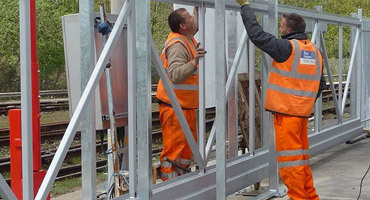 We will provide you with a start date which we will endeavour to adhere to and our experienced operatives will arrive and carry out the work required. 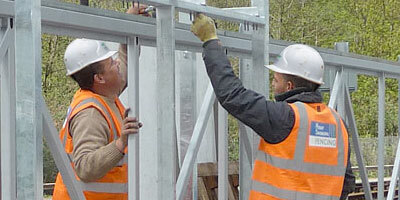 All of our operatives have been DBS checked (Disclosure and Barring Service) and all operatives hold CSCS cards (Construction Skills Certification Scheme) which ensure a professional quality of work. Our operatives also go through regular industry training to include First Aid, CAT Scanning, Abrasive Wheel, Manual Handling etc. On completion we will walk through the works with the school’s representative to ensure that all work has been completed satisfactorily and to required standard. 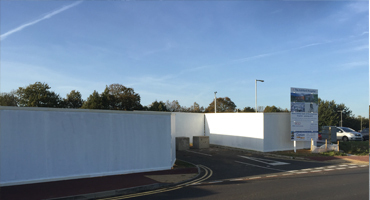 Here as a recent collection of projects we’ve provided fencing installations for schools in Kent as well as gates, posts and access control for education establishments across the County. 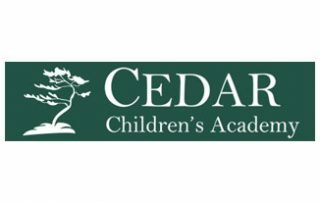 We have provided fencing installations for schools in Kent for over a decade and have built enormous trust within the educational sector for providing fencing, gates and posts for Schools, Colleges and University across the County. If you would like to get further information about fencing for schools in Kent or would like a quotation then please use any of the following methods and we will be glad to help. 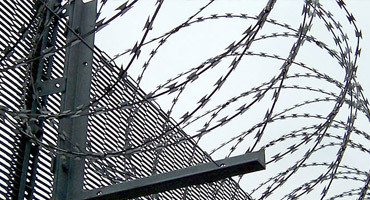 Please feel free to look at our wide range of fencing and gates which we supply and install. 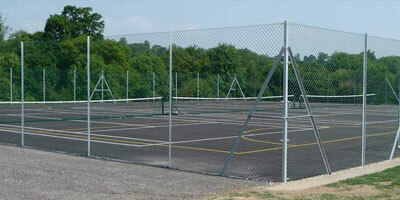 Do you need fencing installation for you school in Kent?